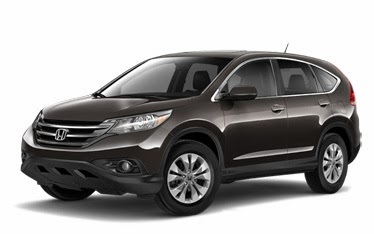 That’s sort of how we here at Pacific Honda feel about the 2014 Honda CR-V topping all crossover utility vehicle sales for 2014 through the end of May. The crossover is the hottest, fast-growing segment in America right now, with every automaker in the industry dipping their toes in the water trying to cash in on consumers’ insatiable desire to own vehicles that are both practical and efficient. Of course Honda is pleased to have the vehicle topping that segment; nothing against subcompact hatchbacks and flagship sedans, but the crossover is the prettiest girl at the ball right now. It’s affordable, practical, reliable, comfortable and attractive, which makes it pretty clear why it’s topping sales. We just hope it continues to reign for the rest of the calendar year and beyond.